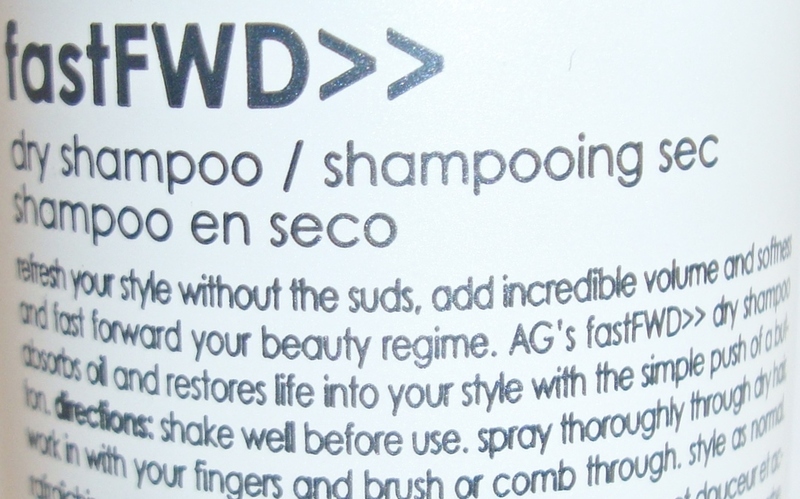 AG Hair Cosmetics Style fastFWD>> dry shampoo spray. Refresh your style without the suds, add incredible volume and softness and fast forward your beauty regime. Dry shampoo absorbs oil and restores life into your style with the simple push of a button. Shake well before use, spray thoroughly though dry hair and work in with your fingers and brush or comb through style as normal.